Dr. Patrick Simone in Henderson, NV would like to give you some advice on preventing periodontal disease. 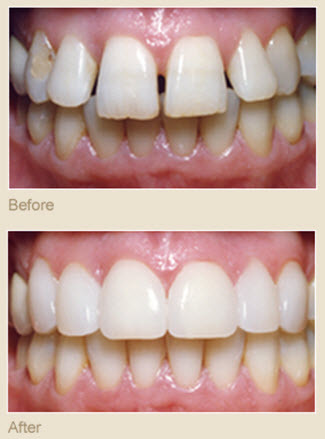 Did you know it only takes 24 hours for plaque that is not removed from your teeth to turn into calculus (tartar)? Daily home cleaning helps control plaque and tartar formation, but those hard to reach areas will always need special attention. Once your periodontal treatment has been completed, Dr. Patrick Simone will recommend that you have regular maintenance cleanings (periodontal cleanings), usually four times a year. At these cleaning appointments, the pocket depths will be carefully checked to ensure that they are healthy. Plaque and calculus that are difficult for you to remove on a daily basis will be removed from above and below the gum line. ~ Examination of diagnostic X-rays (radiographs): Essential for detection of decay, tumors, cysts, and bone loss. X-rays also help determine tooth and root positions. 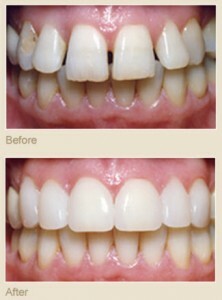 ~ Examination of existing restorations: Check current fillings, crowns, etc. ~ Examination of tooth decay: Check all tooth surfaces for decay. ~ Oral cancer screening: Check the face, neck, lips, tongue, throat, cheek tissues, and gums for any signs of oral cancer. 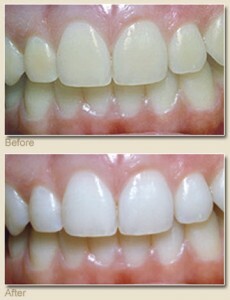 ~ Teeth polishing: Remove stain and plaque that is not otherwise removed during tooth brushing and scaling. Good oral hygiene practices and periodontal cleanings are essential in maintaining dental health and keeping periodontal disease under control! Remember that prevention is the best treatment, however if you feel you need help preventing periodontal disease, do not hesitate to give Dr. Patrick Simone at (702)735-2755 and schedule an appointment that can save your smile. If you have Diabetes, Dr. Patrick Simone of Henderson, NV advices you to take additional precautions when it comes to your dental health. People who suffer from diabetes are at higher risk to develop mouth infections, periodontal (gum) disease, dry mouth, and fungal infections (thrush). Periodontal disease can increase your blood glucose level as well as rot away gums and bones that keep your teeth in place; this can lead to painful chewing problems or loss of teeth. Dry mouth occurs when you do not produce enough saliva. If combined with diabetes, which may raise the glucose level of your saliva, a fungal infection called “thrush” could develop. Thrush is characterized by painful white patches inside your mouth. To keep your teeth and mouth healthy, Dr. Patrick Simone suggest you follow these steps: control blood glucose, brush and floss every day, inform Dr. Patrick Simone if your dentures do not fit right or your gums become sore, and quit smoking since it makes gum disease worse. Paying close attention to your dental health can assist you in keeping a beautiful, healthy smile. If you would like more information about keeping your teeth healthy while dealing with diabetes, call us today at (702)735-2755 and we will be happy to assist you. Dr. Patrick Simone of Henderson, NV is an experienced dentist and offers plenty of options for you to choose from when it comes to dental fillings. Many patients are confused by what kinds of dental filling options are available for their procedure. The options vary depending on the patient’s health, where and how the filling is placed, the amount of chewing pressure the tooth will have to bear, components of the filling material and the number of visits needed to prepare and accommodate the tooth. Some of the choices include amalgam, composite and ionomers. 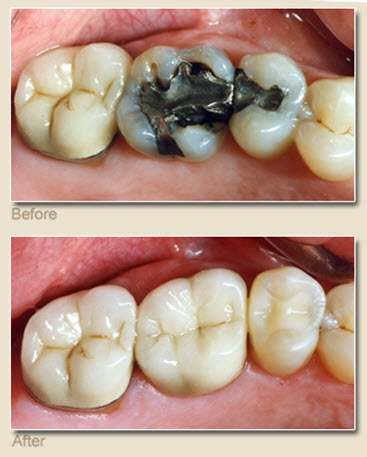 Amalgam fillings are very durable, easy to use, and inexpensive when compared to other materials. Since amalgam fillings can sustain very heavy chewing loads, they are usually used to restore molars. Some of the disadvantages of amalgam fillings are that the silver tone is not as natural looking, possible short-term sensitivity, and more tooth structure is removed to conform the filling. 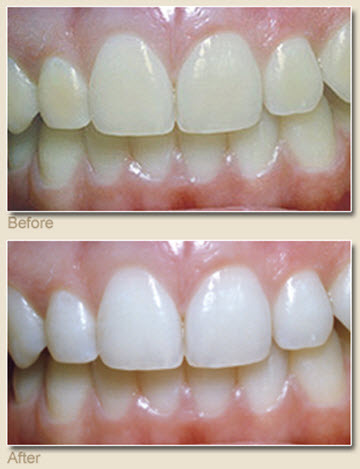 Composite fillings are made out of a mixture of glass or quartz and resin, this mix produces a tooth colored filling. Composite fillings are durable and provide good resistance against fracture in small to medium restorations where there is moderate chewing pressure. Because less tooth structure is removed when using a composite, a smaller filling can be used than one using amalgam. Some downsides of composite fillings are that they are moderately more expensive than amalgam depending on the size of the filling and technique used by Dr. Patrick Simone, procedure time is generally longer than when using amalgam, and they tend to stain and discolor over time. As with any procedure, Dr. Patrick Simone suggests to call us today at (702) 735-2755 or come into the office where he can fully discuss which option is better and most efficient for you. Dr. Patrick Simone of Henderson, NV recommends starting an oral regimen on children even before teeth appear by wiping a baby’s gums or using a baby toothbrush and water. As toddlers, it is a good time to begin brushing and flossing since teeth are in contact with each other and can begin to develop bacteria as well as plaque. Considering not all children need their teeth flossed at this age, it is a good idea to ask Dr. Patrick Simone for advice. When children reach age two, foster them to brush their own teeth, but make sure to follow up to make sure they are clean. Using fun games or a themed toothbrush can make children more willing to follow a positive oral hygiene routine. Call us today at (702)735-2755 to learn more. Welcome to our Dental Office in Las Vegas, Nevada! Welcome to our Blog. Please check back here for office and dental updates regularly. We look forward to seeing you soon..